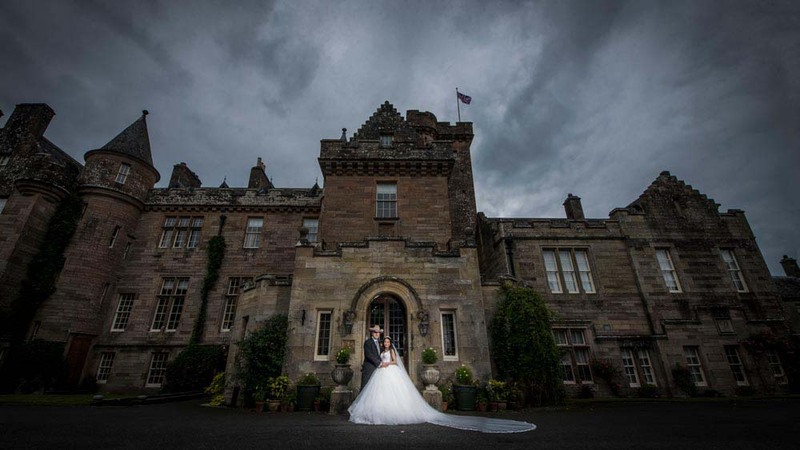 It was such an amazing day yesterday at Robert & Wijdan’s wedding at Glenapp Castle. Thank you so much for having us to document your special day! We can’t wait to show you the rest of the photos!